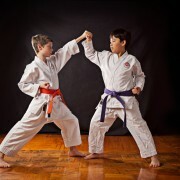 Karate Classes Whidbey Island - Click here to view! I’m amazed at how much demand there is for information related to karate classes whidbey island. 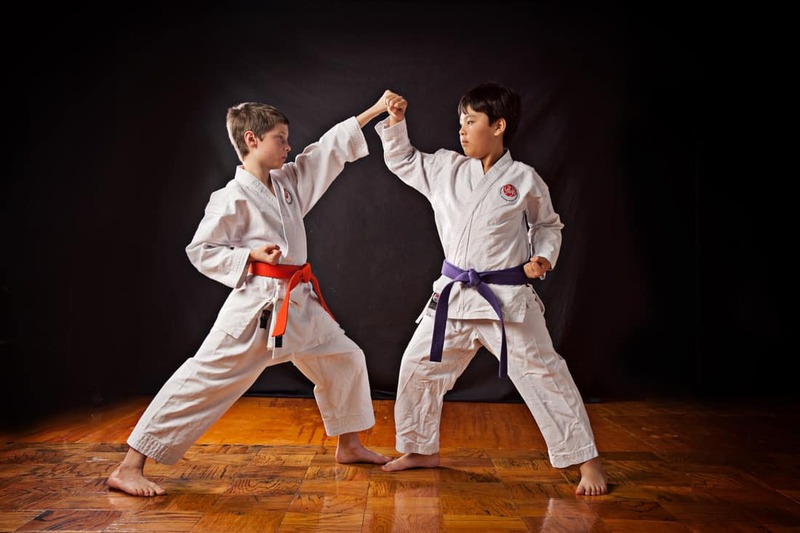 I’ve put this list of karate classes Whidbey island together to provide quick resource on all of the martial arts educators on Whidbey island. Take a look at the list of karate classes whidbey island and I hope you find what you’re looking for! Take your shoes off when you enter, please. When you walk through the door at Seibukan Karate-Do, you immediately get a sense of orderliness, purpose and accomplishment. It’s a glimpse of what you’ll learn through the teachings of Sensei Hideaki Zakimi. Zakimi sensei has achieved success as an international competitor, winning many tournaments in Japan and Mexico, and has taught Karatedo practitioners from around the world. If you desire to learn self defense, acquire a new skill, and enhance your physical and mental well being, Seibukan Karatedo Oak Harbor offers a wonderful opportunity to achieve all of these. Rather than only including karate classes Whidbey island, I’ve also included other martial arts taught on Whidbey island, such as taekwondo, and boxing. As these and many other martial arts, including mixed martial arts have been gaining quite a bit of popularity on Whidbey island recently as well. If you’re not sure which martial art is best for you or your children, I recommend reading this page. It contains a ton of really interesting and useful info on the orgins of martial arts, the differences between them, and which are most suitable to be taught in the present day. You can also have your kids read up on the different martial arts and have them pick which they would like to study, as knowledge and education is a huge part of the ancient martial arts in particular. Hopefully this article helps you in your effort to find a good martial arts instructor on Whidbey island! If you would like to make an addition to this page, or suggest an edit, please leave a comment below explaining the changes and why they should be made. As always, we appreciate you reading and hope you will take a look around the rest of the site as well.